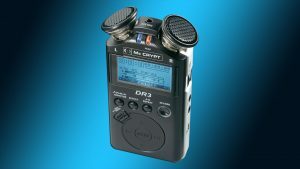 Today I purchased Conrad DR3 portable recorder (sold under Conrad’s McCrypt brand for hobby and professional musicians), which is actually a rebranded Medeli DR3 (more info here http://www.medeli.com.hk/) for 79 EUR. It is an extremely versatile handheld device packed with lots of features for the price and only one major function in mind: recording your music on the go. I searched for a long time for a portable, yet, affordable recorder with professional built-in microphones and analog Line-in jack to be able to record my own acoustical instruments and sample field sounds to achieve more authentic vibe and artistic freedom. I supose I finally found it. Carring laptop computer with very limited battery power and lot of bulky cables with gear is not always the best option, especially if you don’t wish to look suspicious, weird or geeky and attract many YouTube paparazzi catchers. For now, I’ll just say it almost fulfilled all my expectations with only one flaw (not such a big deal as it will turn out) and one minor annoyance which all could be remedied with a next firmware upgrade. I already spoked with Medeli engineer about those issues and got acknowledgment they will be considered for a change, but more on that soon with some tech stuff. Undocummented in the manual, as a bonus it was revailed to me that DR3 can be used as an USB Audio device (!) aka Sound Card with Mic’s and Line inputs active simultaneously (or you can record only from MIC or LINE-IN source, you have to set this before special start-up procedure), so you can record directly onto a computer via USB streaming. To enter into this special mode hold [Effect] button then press and hold [Power] button. The device is now in USB Audio mode so you can plug it to a computer via USB cable and use favorite audio editor like Sound Forge, Cool Edit or open-source Wavosaur to record anything you normally would. This is only experimental function, so many things are missing from it (device’s LCD is blank and lit up during this mode, without any information on it, and basically you can only control the GAIN of the MIC/LINE-IN via knob). You can adjust recording volume onto device itself. There is a possibility this mode exists on older DR2 model, which I also tested before deciding to get DR3. Article Update (October 04, 2015): Apparently, this special mode built-in inside Conrad DR3 is not compatible with WINDOWS 7 Operating System. I will try to investigate this issue and get back if I find anything useful, but for now, it is working perfectly well under Windows XP (Windows 2003 should be fine, as well and possibly Windows Vista). The device is recognized and installed properly, but it is not listed and seen under Audio and Mixer settings. It remains to be seen if it can work under virtual machine running Windows XP. And you need 2 additional MICs to achieve better stereo field, adjust later mix, or whatever. Conrad McCrypt can act as additional recording device to achieve a 4-channel microphone recording. Or, instead of microphones, you can use your on-board line-in to connect INSTRUMENT 1 and Conrad DR3s line-in to connect INSTRUMENT 2 (stereo channels each, of course). 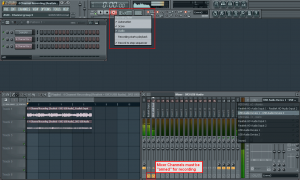 Since USB protocol is in perfect clock sync with your already existing audio card (on-board, or internal PCI/PCI-E, another USB Audio or whatever), you can use it inside FL Studio*, Cubase, Studio One, Cakewalk, Cool Edit (in Multi-Tracker view) etc. 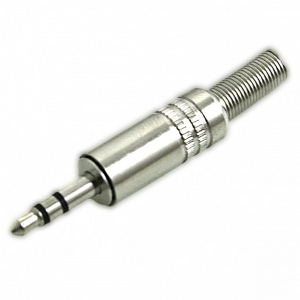 to record from additional USB Audio device microphones (or Line-In) channels. 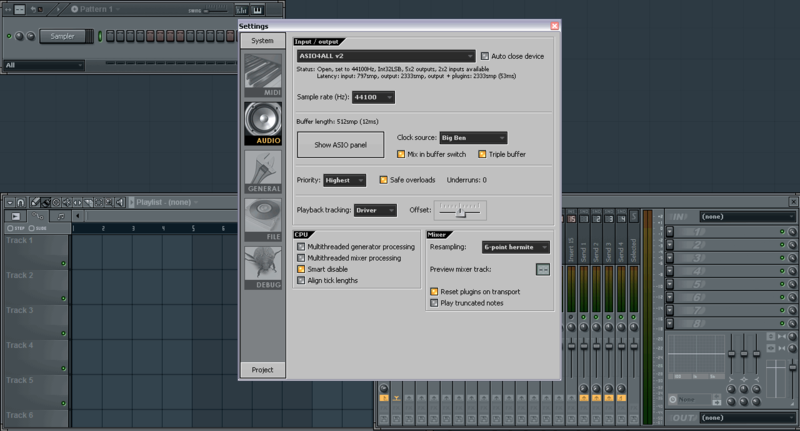 Later on, you can adjust mix with different mix and effects to achieve a better overall sound or just for comparison. Very handy! 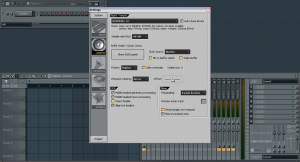 *FL Studio (and possible other DAWs): simultaneous recording from multiple devices (for example, integrated on-board audio + USB Audio card) requires the use of ASIO4ALL drivers and special setup procedure. 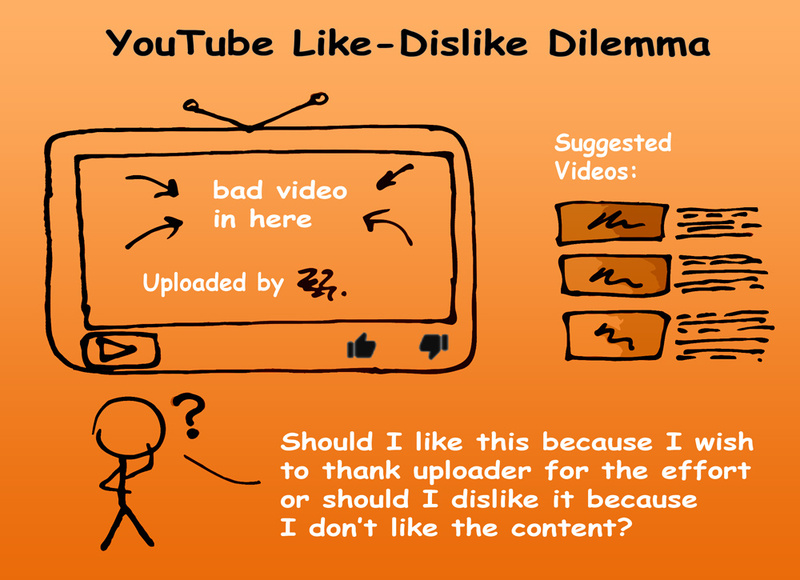 I have provided a brief tutorial about 4 channel recording below. 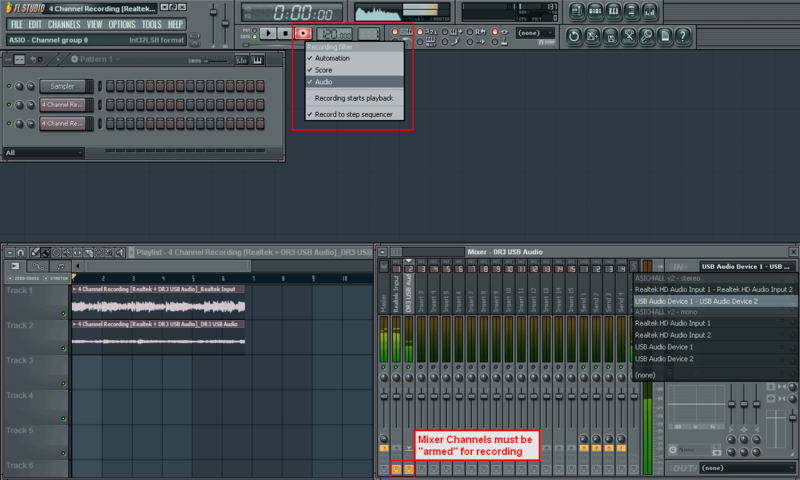 For more information please consult FL Studio’s Help file and chapter “Recording with USB Microphones and Headsets”. If you need an affordable high-quality portable digital audio recorder, this is one of the great candidates. 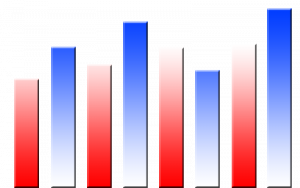 Device offers much higher quality microphones in comparison to portable MP3 players/recorders, dictaphones and mobile phones/tablets with Linear PCM recording format resolution up to 48 kHz / 24 bit depth. That is absolutely fine for hobby and semi-professional musicians on the go.